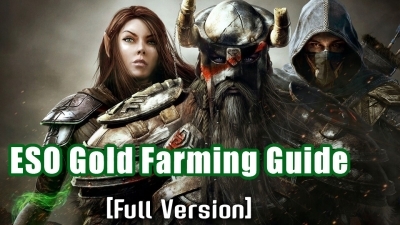 This is a full guide of ESO Gold Farming and Making, and it's really long, you need to be patient to read the article. 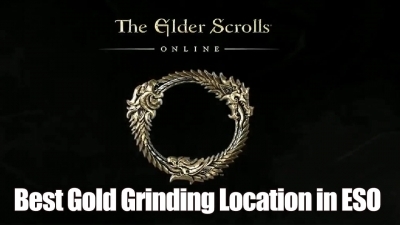 We will show how to make more gold in The Elder Scrolls Online in 2018, and you will find that there are so many tips to get eso gold, whatever you are a new player or not. 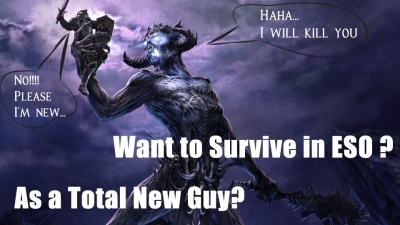 I was killed 10,000 times when I started to play the Elder Scrolls Online, it's a very hard time for me. but now I am a good ESO player, I can handle everything in this game, and none can kill me anymore. And I'd like to share some important tips for a total newcomer, which will help you to survive at the beginning. Gold is essential in The Elder Scrolls Online because it enables for repairing gear, growing inventory and bank space, buying mounts, purchasing equipment using their company players, adding to some guild and upgrading weapons and armor. Elder Scrolls Online is set to have its latest expansion hit during the throws of summer, so it’s no surprise that many people are trying to figure out the best ways to get their character to max level, all so they have the chance to see everything unhindered. 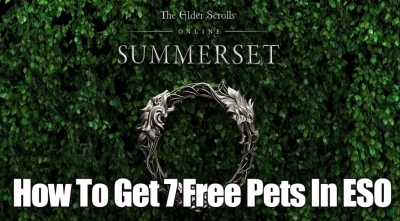 How To Get 7 Free Pets In The Elder Scrolls Online? in this article I show you free Pets which you can acquire in the Elder Scrolls Online. But for the most of them, you need access to some DLC’s. At the same time, you can always buy eso gold with 5% off code: R4PG05 from r4pg.com. 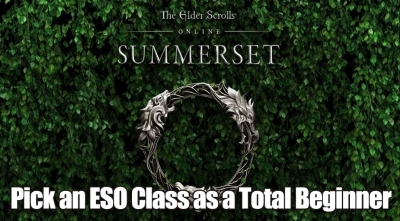 How to Pick an ESO Class as a Total Beginner? Elder Scrolls Online is the type of game you can spend hundreds or even thousands of hours into over the years. And with more and more content coming often, it’s important to know what class is the best for you. 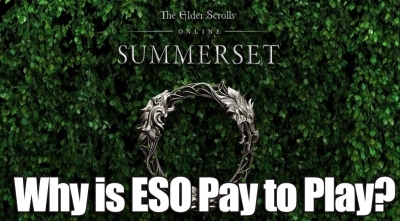 Why is Elder Scrolls Online Pay to Play? MMORPG’s have been around for a long time, and each one has their own system when it comes to dealing with their monetary gains. Some choose to use the F2P method and sell to their players microtransactions for in-game bonuses to give them the leg-up on the competition or even on cosmetics. 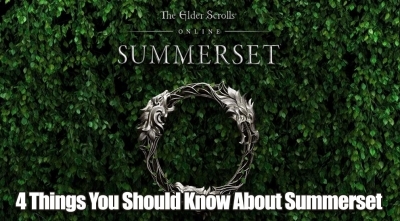 After the latest expansion of Morrowind brought us all back to the Black Marsh, Summerset has been announced and is set to come out this Spring. When the new expansion drops there’s bound to be plenty to enjoy and appreciate with the new Summerset expansion and isn’t to be missed if at all possible! It’s officially confirmed that the Elder Scrolls Online team are working on the Summerset and plan to release it this year. 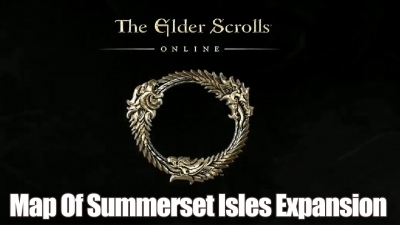 The Elder Scrolls Online is constantly trying to add new content for players, and after Morrowind we finally get to visit the Summerset Isles. 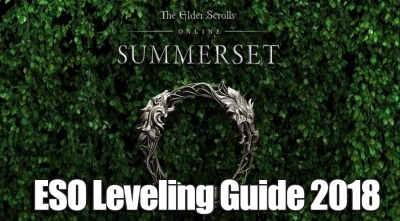 We'll always share the simple guide immediately with Elder Scrolls Online Build released. Now it's use Unspeakable horror Magicka Magician, that will drop Scare Tactics. Learn new horrors guide and purchase Elder Scrolls Online gold cheap here. Let me just quickly ask you the question: since when did getting gold become useless to you, huh? Huh?! Most of you know the basics of being a good robber, but we'll quickly brush over them again, just as a refresher. 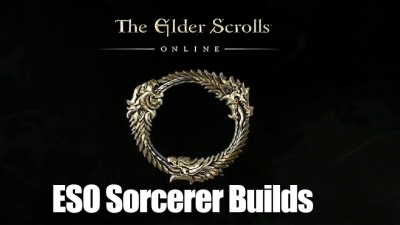 Lately some players have curiosity about Sorcerer Build. 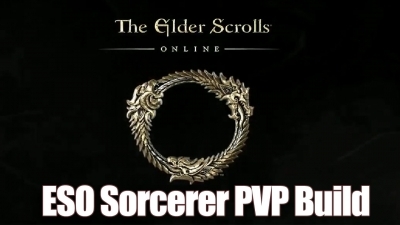 Now we'll share some good info about Sorcerer for every of skill. At the same time, you can purchase cheap elder scrolls online gold from us. Displaying 1-12 of 19 results. 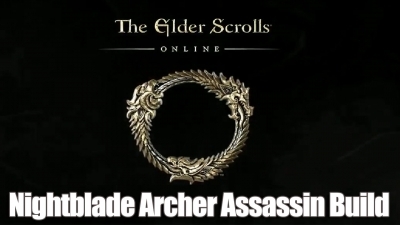 Aside from the Best and Most powerful ESO Class we've talked about before, today we'll share Nightblade Build, for example, Archer and Assassin. Furthermore, it’s super easy and safe to purchase Elder Scrolls Online Gold cheap on r4pg.com so be sure to take advantage of that. 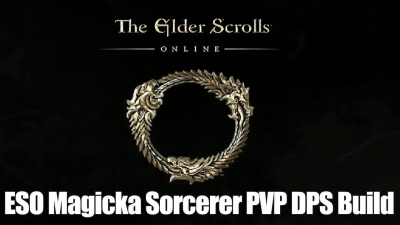 Magicka Sorcerer PVE Build has returned and prepared for Elder Scrolls Online. Having a double destruction staff set up for optimum damage and convenience, the build is very fun to lay with and simple to get to grips with. In addition, it packs a significant punch. At this time you ought to check us out as we are the best place that has eso PC/Xbox gold for purchase.